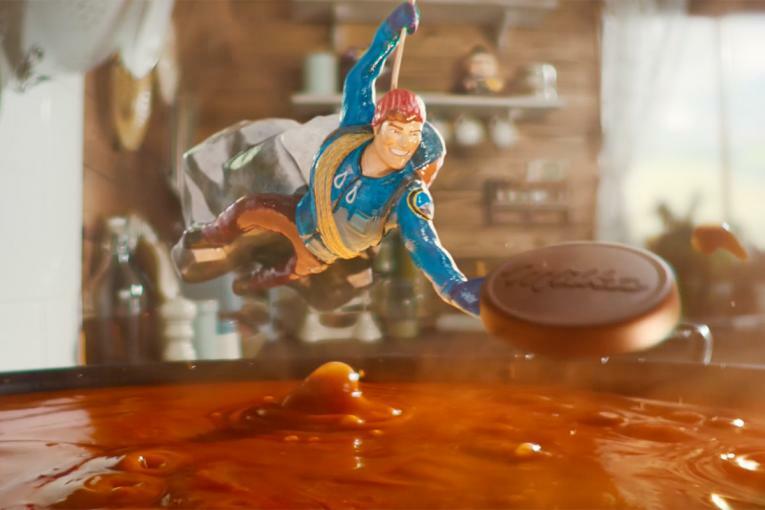 Milka entered the China market with a whimsical, nostalgia-tinged film by Wieden & Kennedy Amsterdam that was set in an Alpine train station. 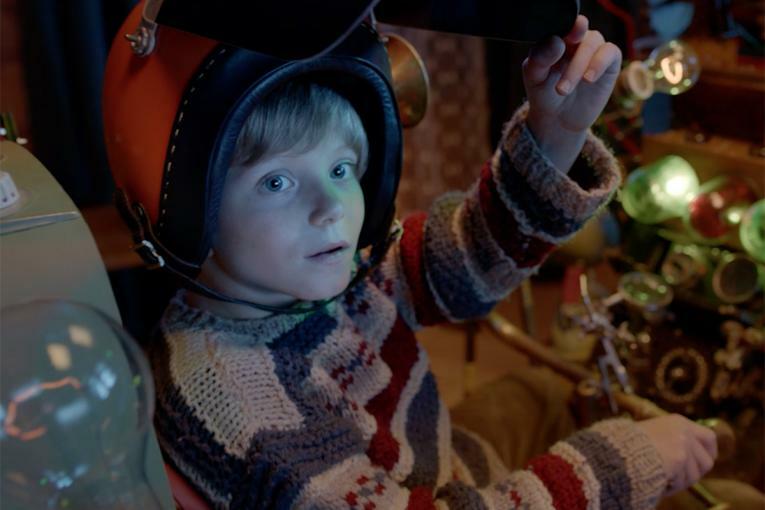 The Mondelez International chocolate brand just released another video taking the same nostalgic tone, but adding the surprising, futuristic twist of VR. The new film, from Wieden & Kennedy Shanghai, brings viewers back to the fictional Alpine town of Lilaberg. Obviously, the Alps look great in virtual reality. 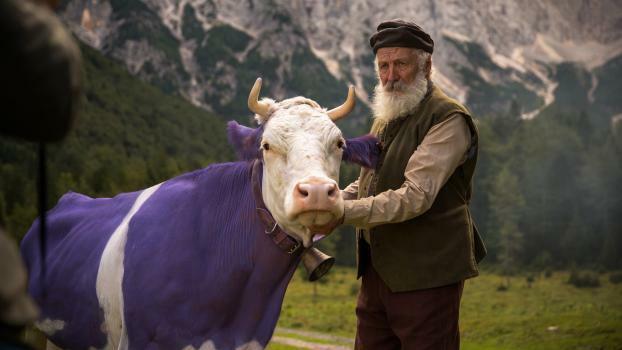 Mr. Milkman, the elderly inhabitant of a quaint chalet, receives a letter from a little girl asking about his (purple) cow, which provides milk for Milka's chocolate. The girl hopes to meet the cow one day and waxes poetic about the Alps' fresh air and green grass (a combination that must seem appealing to dwellers of China's polluted megacities.) 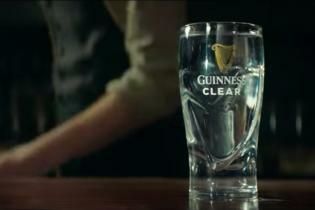 The film can be watched at home with VR viewers, and it's also playing in big supermarkets and at events. Wieden Shanghai also sent out cute miniatures to influencers who filmed unboxing videos to share online. The miniatures were made with 3D printing and feature a few surprises, like a secret drawer containing a Milka chocolate bar and a miniature cow. 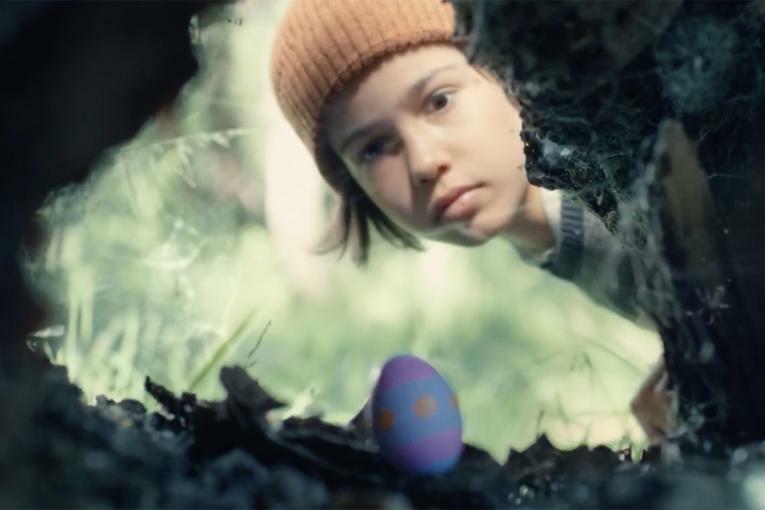 Milka's global platform is "Tenderness is inside."